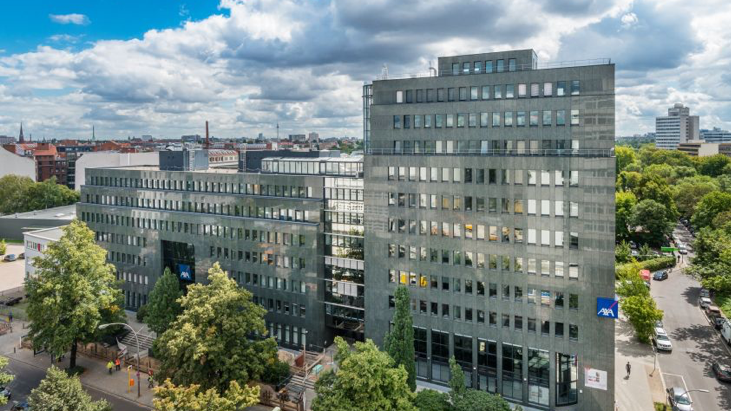 This landmark office property with 15,000 sqm of office space was nearly 30% vacant when acquired in March 2017. Since taking ownership we have successfully leased all of the space that was vacant at the time we acquired the property. In so doing we not only increased the overall rent but also the Weighted Average Lease Length (WALL) and average rent for the property significantly.